Actually the whole subject of Thai Whiskey gets a bit confusing, especially in conversation because there are more than one drink going under the same title. Often someone will have tried one type once, not liked it, or perhaps ended the evening under the table and sworn off it for life. Thai whiskey is different and comes in many 'flavours'. It is always worth another go. The biggest confusion is that many Thai Whiskeys (sometimes referred to as laew) are not Whiskey at all but are Rum as they have been produced from Sugar Cane or Molasses. Yaa Dong. This is the REAL Thai Whiskey! It used to be very popular but sadly its popularity has waned and it can be quite difficult to find. This is a Thai Herbal Whiskey. 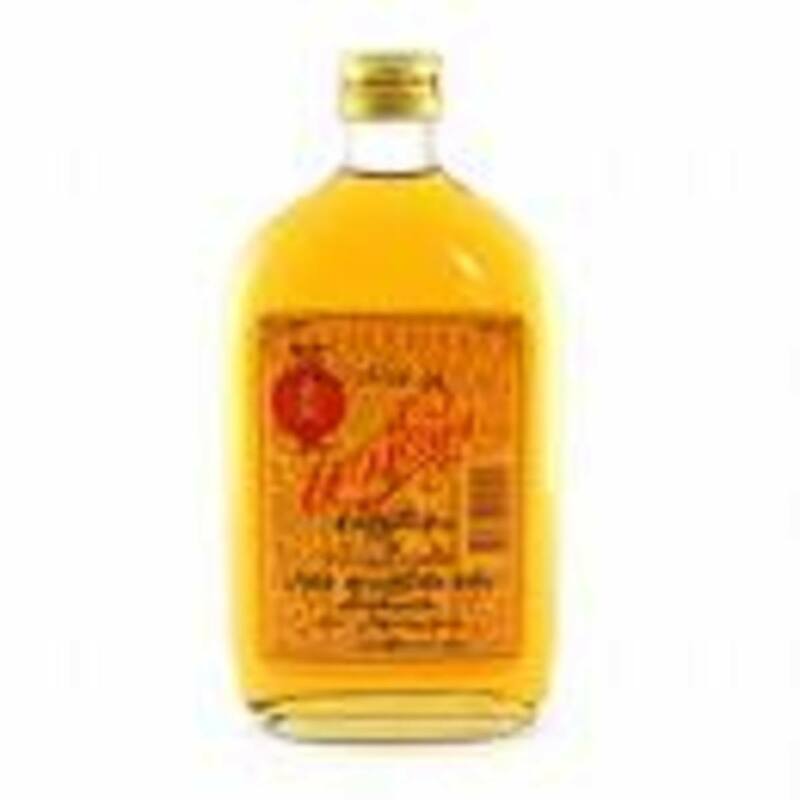 Though many Thai Whiskeys have something added this one is not only a recreational drink but directed as a cure for specific ailments. The law is very hazy as to whether Yaa Dong is legal simply because it has mystery additives but usually a blind eye is turned to its public sale. 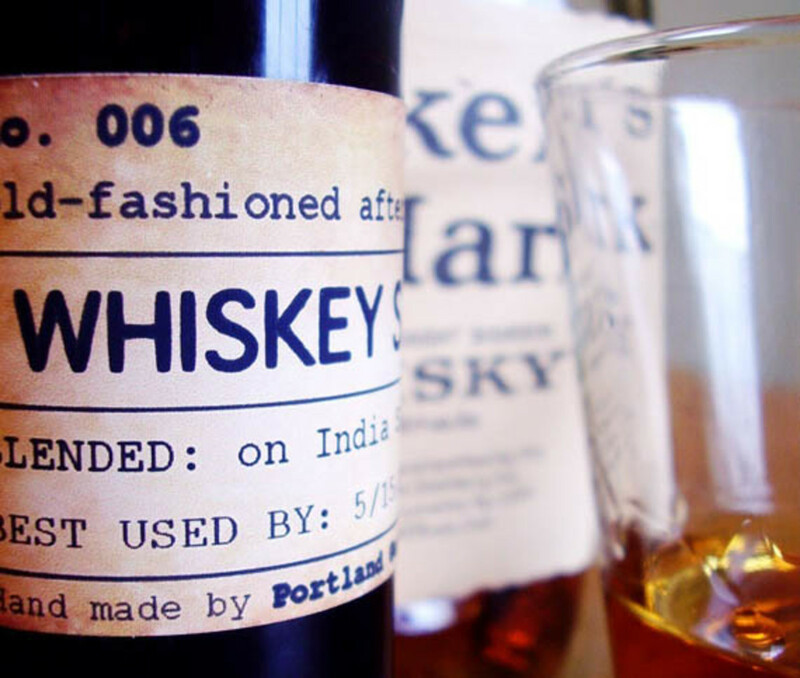 Traditionally it has been a beverage brewed at and distilled and drank at home. 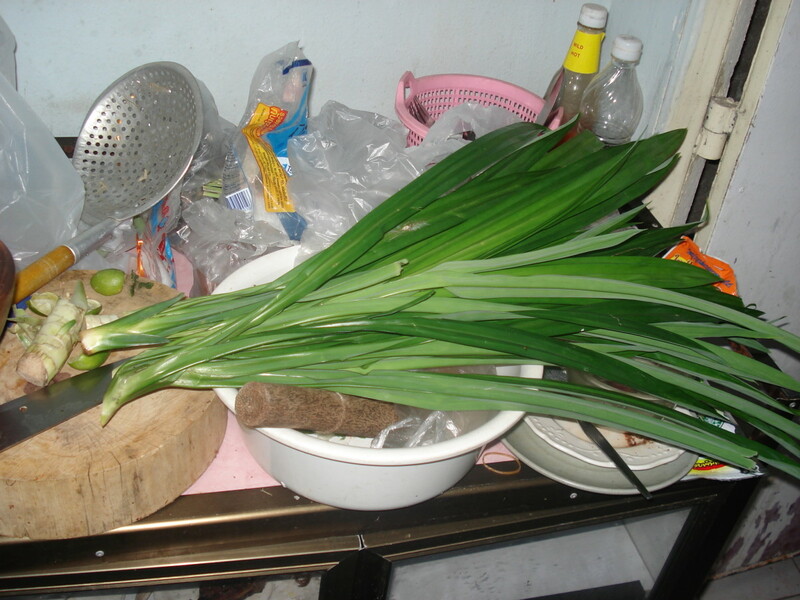 Its base ingredient is Lao Khao to which various products are added. Although produced as a cure it is also a popular family drink with recipes being handed down through generations. Commonly held in clear glass jars the clear liquid is infused with a mix of leaves, tree bark and roots and so changes colour. There is always a mystery surrounding the contents with rumours of opium and dragons blood (some say Deer Antler, Rhino Horn and the like but I have never seen this to be true). In turn the various infusions are reputed to have various powers including aphrodisiac like properties. It is a cheap drink costing no more than 10 Baht for a small glass called a 'Thuay Talai'. Each glass is accompanied by a glass of specially produced 'grass' water. 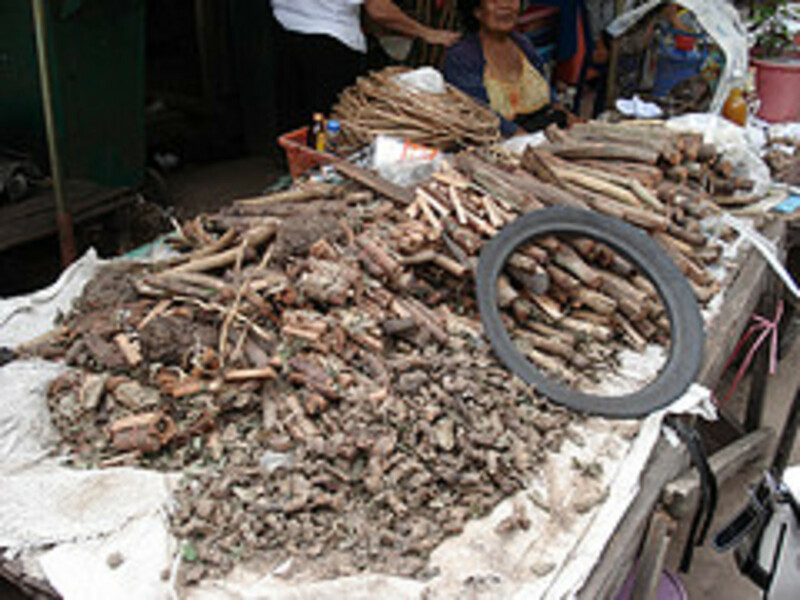 Yaa Dong can be sipped or slung back as a shot but is never mixed with anything and is consumed at room temperature. The flavour will be determined by the time of day as each jar is topped up daily with the base liquor. As it infuses with the herbs and as the level drops the flavour becomes stronger. The drink itself is deceptively strong and usually after five glasses an unfamiliar drinker is on the slippery slope to being drunk. This is the 'Grass' from which the tasty 'Grass Water is made. Boiled for an hour then strained and cooled...delicious! This tasty beverage is a popular drink with Thai's and many will have a quick shot glass or two to start or finish the evening. Others will seek it out if suffering from a specific ailment and choose the infusion likely to help. 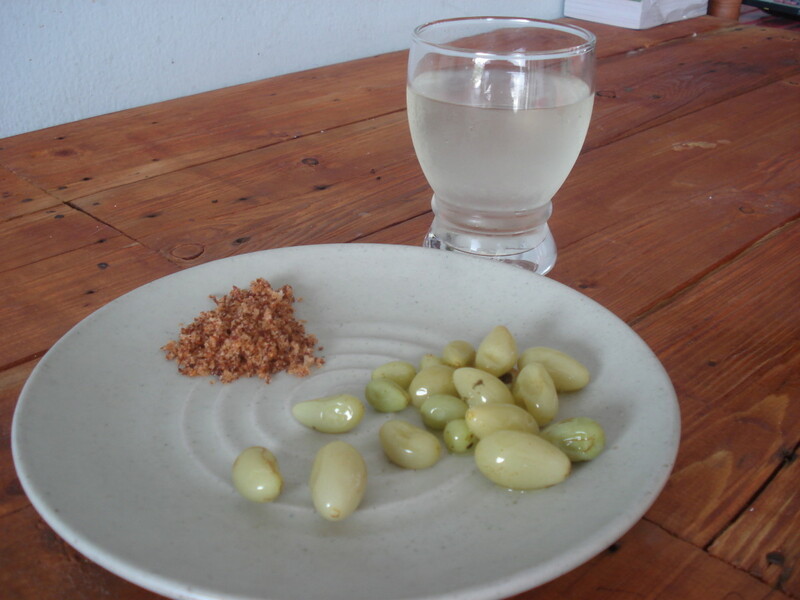 Yaa Dong will usually be enjoyed with a snack of pickled Bilimbi. These are usually served in a saucer along with a mix of dried crushed Chillies and Sugar. A bit of an aquired taste...but many people aquire it. 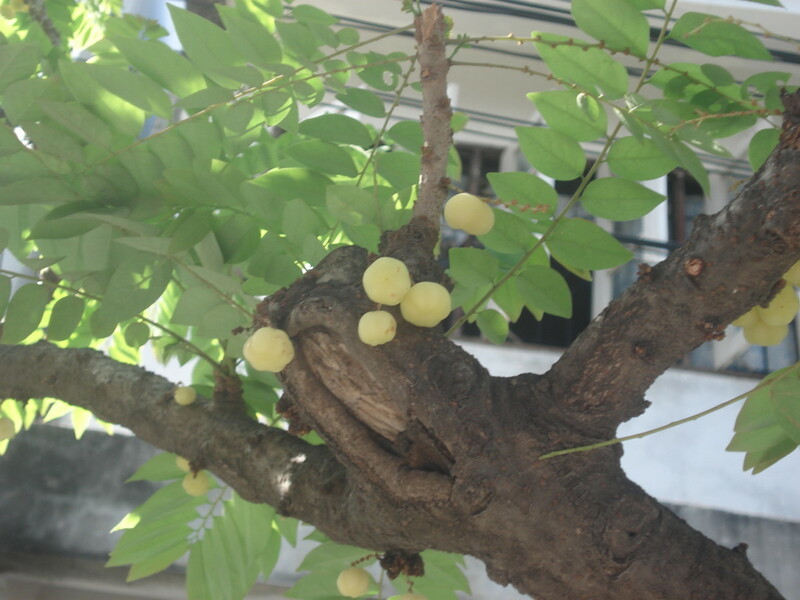 The photos show Bilimbi (Averrhoa bilimbi) growing on a tree. 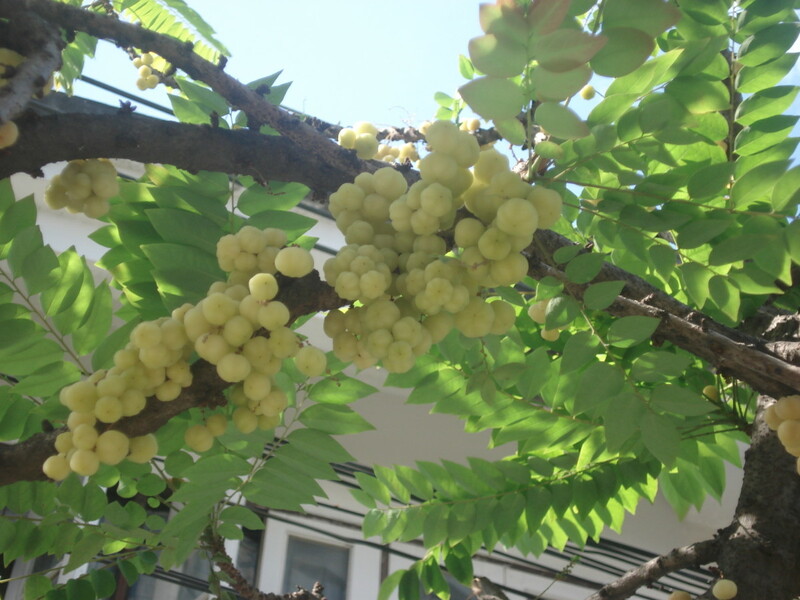 Many people believe they are snacking on grapes which they are similar too in colour and texture. 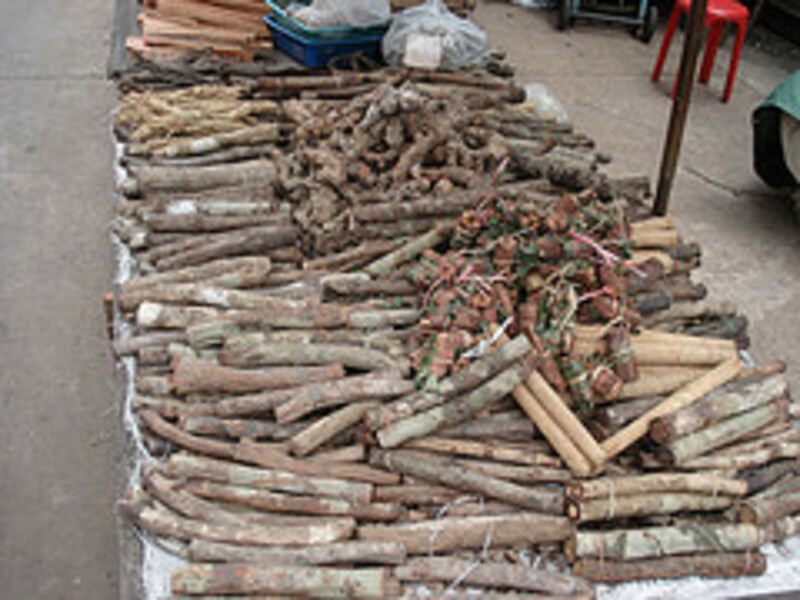 Ya Dong will commonly be found at palm thatched roadside stalls. Here there will be between four and seven large glass jars, each labeled in Thai. Customers who try the one will usually move on to try all the others. There is a distinct difference in the tastes but all will taste much the same after the third or fourth glass. 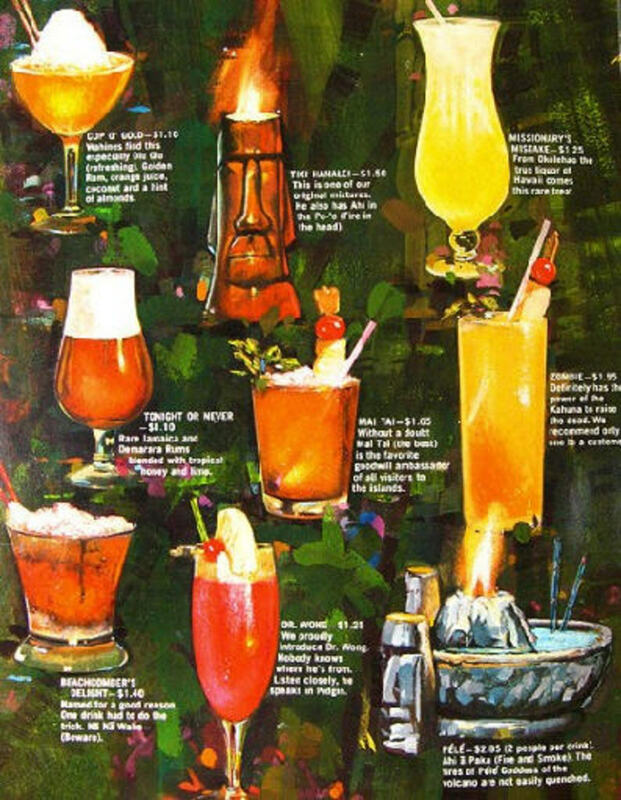 Rarely you may find establishments selling as much as thirty different infusions. Lao Khao has been distilled from rice beer (Sahtoe) and so is a true Thai Whiskey albeit clear and colourless and with a completely different taste to Scotch. It is sold like most alcohol in the local corner shop and usually in a brown bottle. You can be pretty sure that the Lao Khao bought there is reasonably safe. Not so with the home produced product which may have less than desirable effects. Lao Khao is important though because this is the base liquor from which Yaa Dong is built upon. White Whiskey becomes Red/Brown Whiskey...water into wine! And a complete set of taste changes along the way. 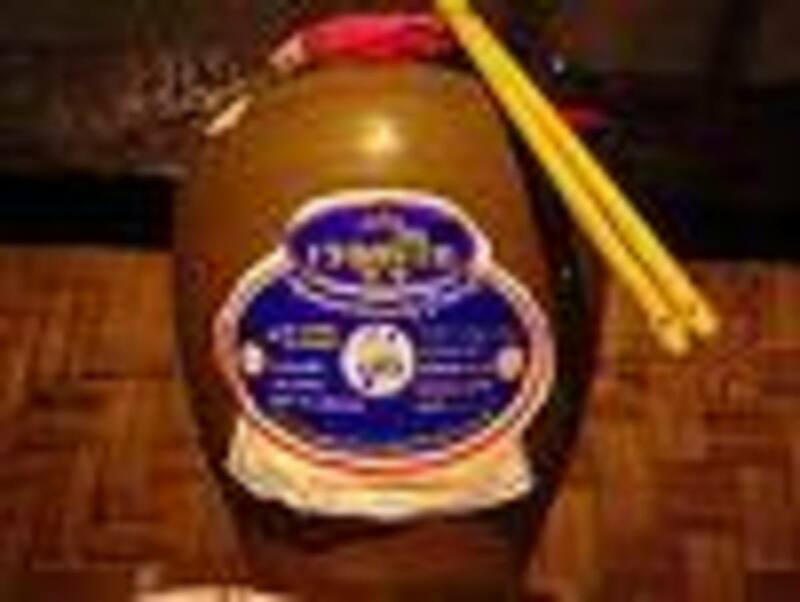 It is not unusual today to see Lao Khao sold today with a snake or two or perhaps a scorpion pickled in the bottle along with a Ginseng root. 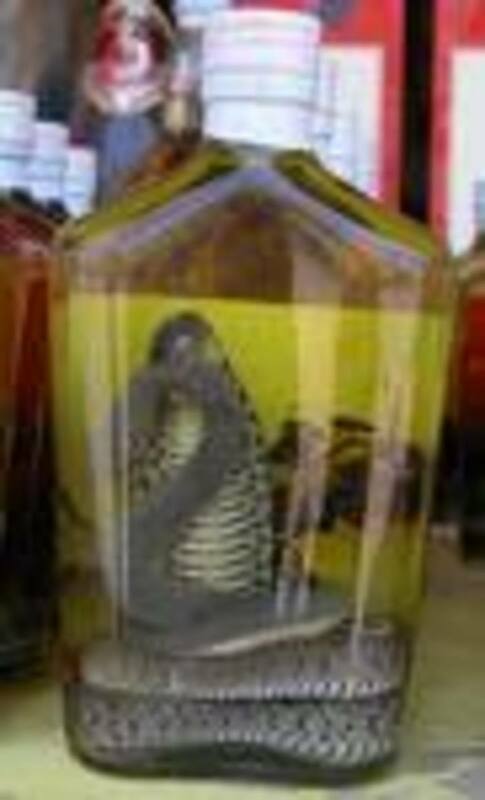 Marketed with names like 'Cobra Whiskey' It is more of a product for the tourist market...something to take home. Bottles of Lao Khao are readily available from the 7/11. Definitely an aquired taste. 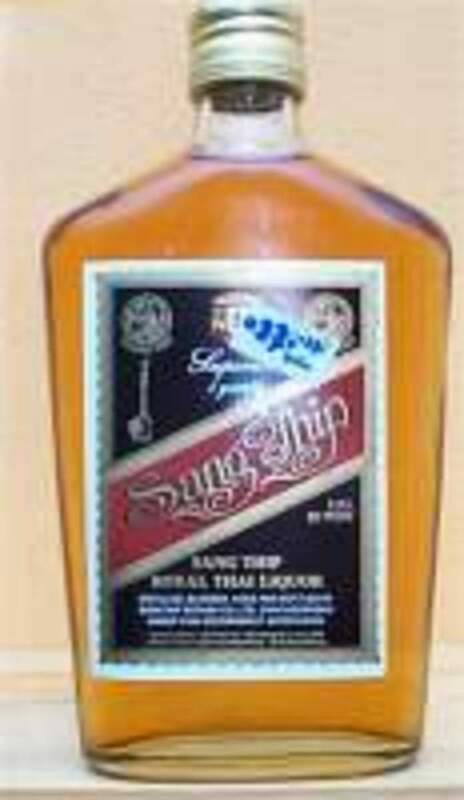 Sangthip is yet another Rum but generally called a Whiskey. There are those who say it is just Sangsom with a different lable on the bottle. 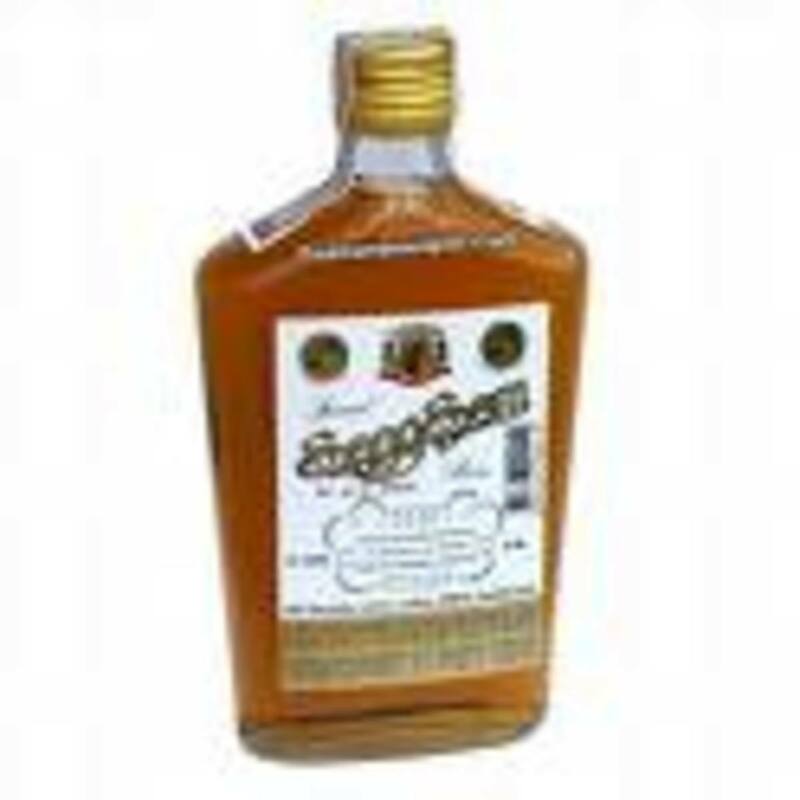 Sang Som (Sangsom) though commonly called 'Thai Whiskey' is not a whiskey at all but a rum. It has been distilled from sugar cane like all rums. Most all of 7/11's stock it and it would likely be the first bottle handed to you if you asked for Thai Whiskey. Rhuang Khao is sometimes known as white whiskey but, like its close cousin Sangsom it is a clear rum. One of the more familiar 'brands' is 'Lao Hai' or Thai Rice Whiskey. 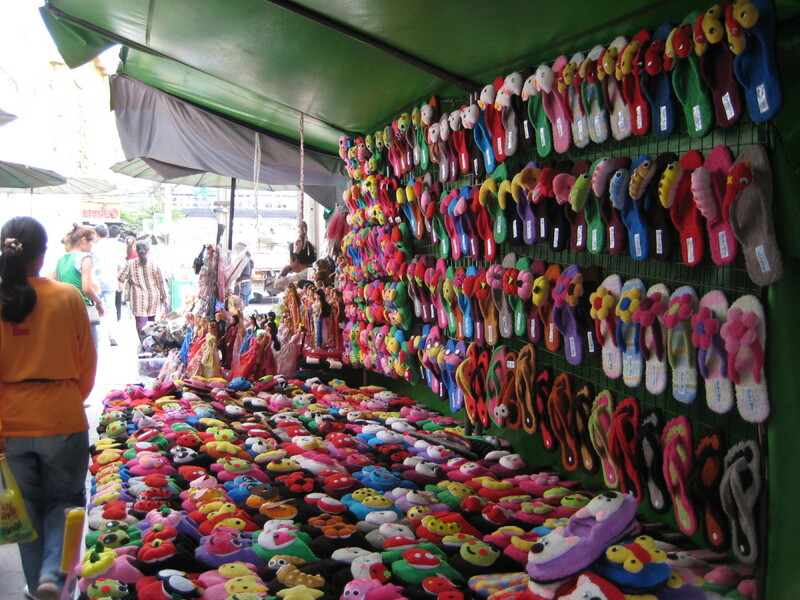 This is commonly seen for sale in tourist type shops or at roadside stalls in the north. It is sold in glazed clay jars of various sizes. These jars are, in turn, sealed with clay. The clay seal is broken to expose a bag of damp fermented rice. Water is poured in till it reaches the top of the jar and left for an hour before being sucked out with reed straws. It has quite a kick and like all spirits is an aquired taste. It is possible to refill the jar three or four times leaving the 'water' just a little longer each time before drinking it. All the Thai Whiskeys and Rums are popular in their home country as each have a distinctive taste. Yaa Dong definitely deserves a try. You may have to seek it out but virtually everyone who gives it a go aquires a a taste for it. 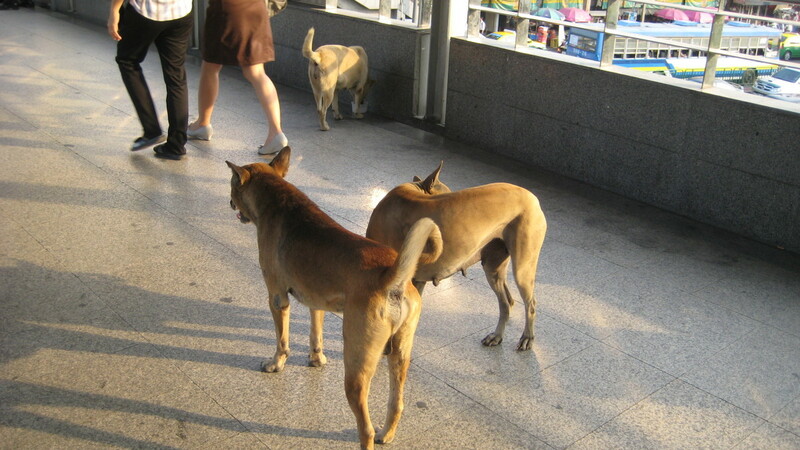 Not many people are aware that the Pogue's visited Thailand. I am pretty sure that they gave "Whiskey in the Jar" a try. Thanks Matt. Glad you survived. Superb post. Ya dong is fascinating - Thai regional culture. The equivalent of ales in England or Germany, wine in France or whiskies in Scotland. There's a ya dong stall at the bottom of my soi in Bangkok. It feels like an English local tavern: where people from the neighborhood congregate at the end of the day for a drink and a chat. Hopefully ya dong will become a recognized art just like Thai cuisine or drinksnfrom other countries. Ocean11 - Pleased you found it interesting. I cannot imagine life without some beer. 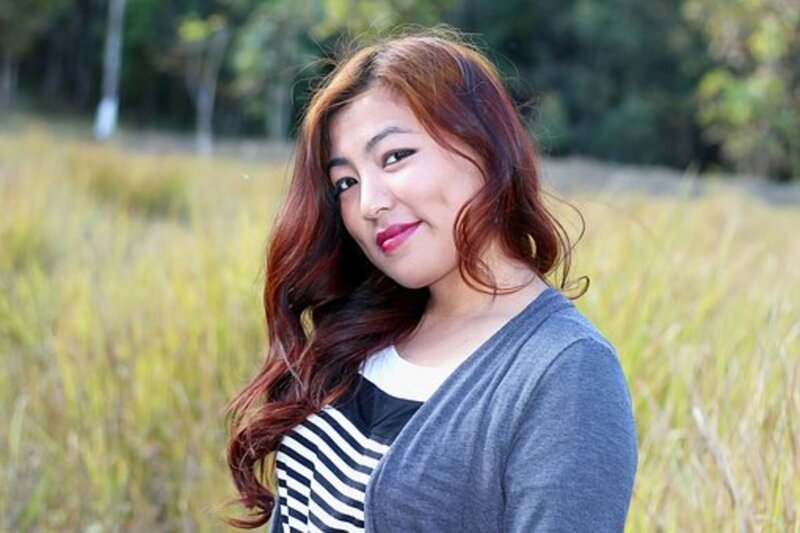 Beer is very bad for me because I have IBS, but I find Mekhong to be very relaxing. Thanks for the interesting information. Petstrel - thank you for your kind comment. I hope you get a taste of Thai Whiskey one day. Jay H. - Thanks for reading. Sadly the bar in Soi X-zyte no longer sells Yaa Dong but there are now dozens of other small street stores that do. PS: Rich, your experience sounds very painful and we can only share with you our sympathies, thanks for the heads-up. Hendrika - Always wise to know what you are drinking. Take care. Thanks for reading my hub. You make it all sound so interesting. I wish I can go to Thailand and if I do I;ll come and read this Hub again so that I know what I'm drinking there! Dear Rich...sorry to learn of your problems. My mother always said "a little bad does you good but a lot of bad will kill you". 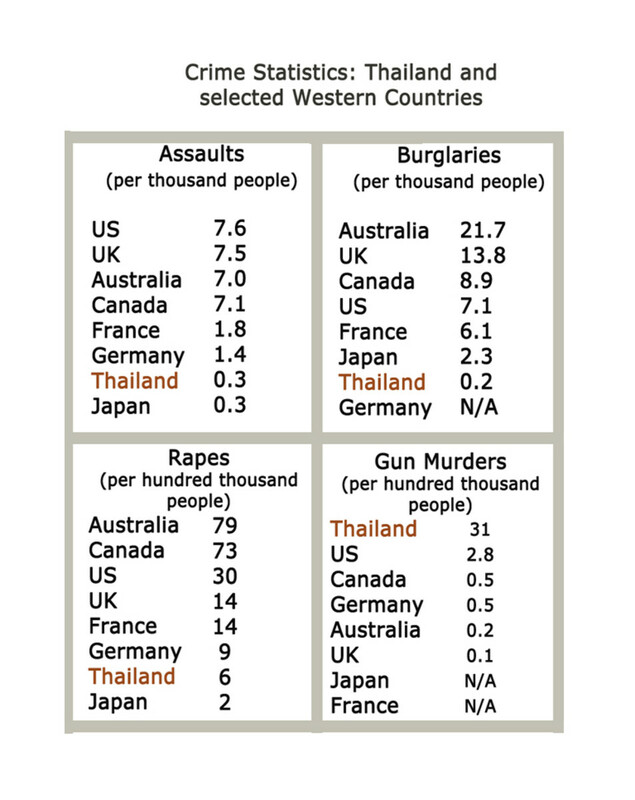 I reckon this applies as much to Thai Whiskey as Scotch, Gin, Tequila or Tobacco. The clinics in Beverley Hills or London will attest to this too. I am sure you are right that somewhere along the way there are unscrupulous dealers 'adding' to their products and I have heard it said of some Thai and Vietnamese Beers too. In spite of your experience I would still say "give it a try". I drink it on occasion and have been drunk on it a time or two but I am not addicted and have never had a bad time with it. My last sip was some two months ago and I will stick to common sense and a little bit of bad doing me good. 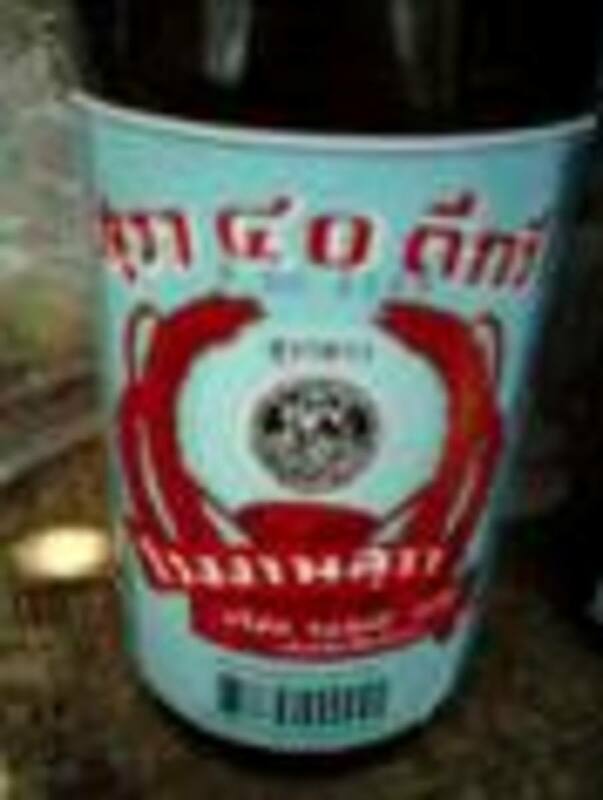 I am an American living in Thailand.I want you to know that Lao Khao is nothing to be played with.It is like no other alcohol in the world.It is poison.Pure poison.I know because I becaime incredibally addicted to it to the point that I had to go to detox in Khon Kaen,Thailand.No other wiskey could replace it or do the trick.Thai people told me left and right not to drink it because of the dangers and the other half in the Isan drink it like water.I listened to the wrong group..I was told by many Thai people around the country that they put formaldhyde in it.I don't know if this is true or not but I can attest to the fact that there is something in it outside of just alcohol.The detox center I went to had about 50 men in one large room and 45 of them were in there because of Lao Khao.I sat up all night long listening to old Thai men screaming and shanking and throwing up all over themselves because of the poison.I swore I would never be like them.It should not be promoted as a Thai drink but instead as something to avoid like the plague. You are not alone Adam, it is a common mis-belief.